With easy access to downtown Troy, NY and Hudson Valley Community College, College Suites at Hudson Valley caters to students studying technologies, business, and sciences. 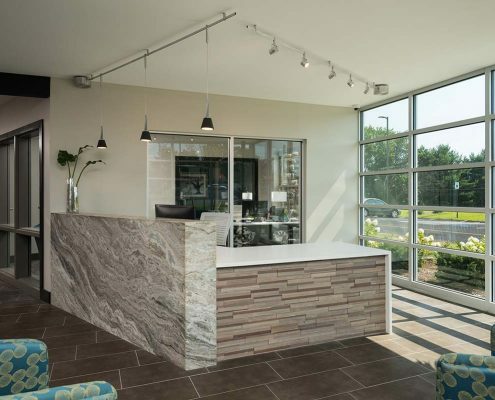 Carefully curated artwork highlights an important piece of Troy’s history – Burden Iron Works. 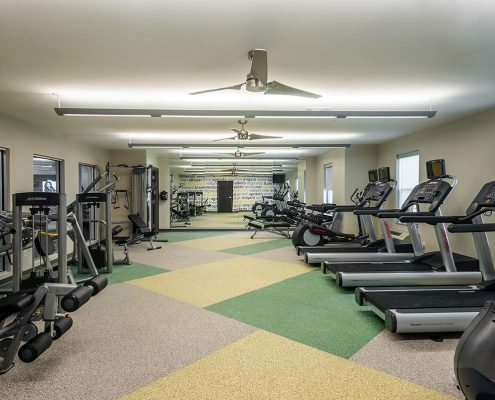 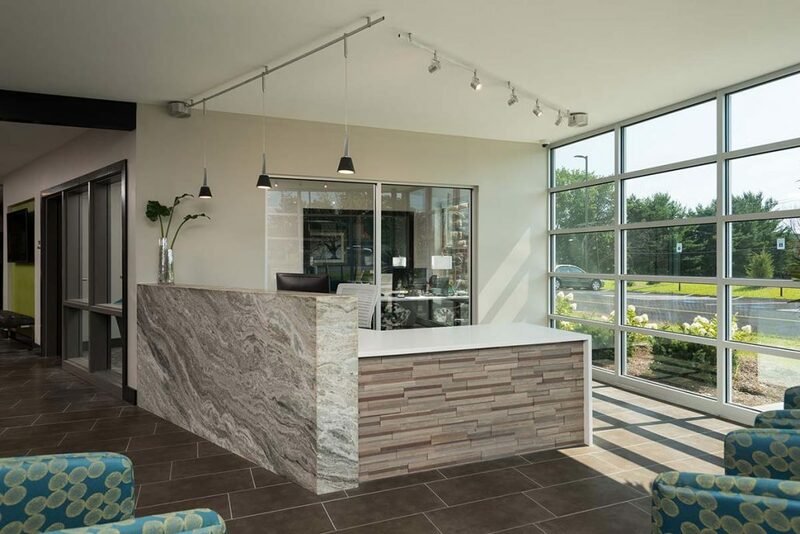 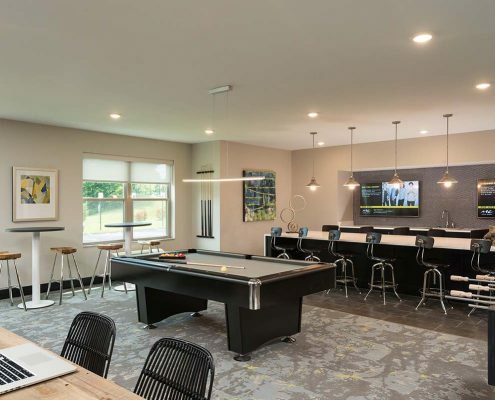 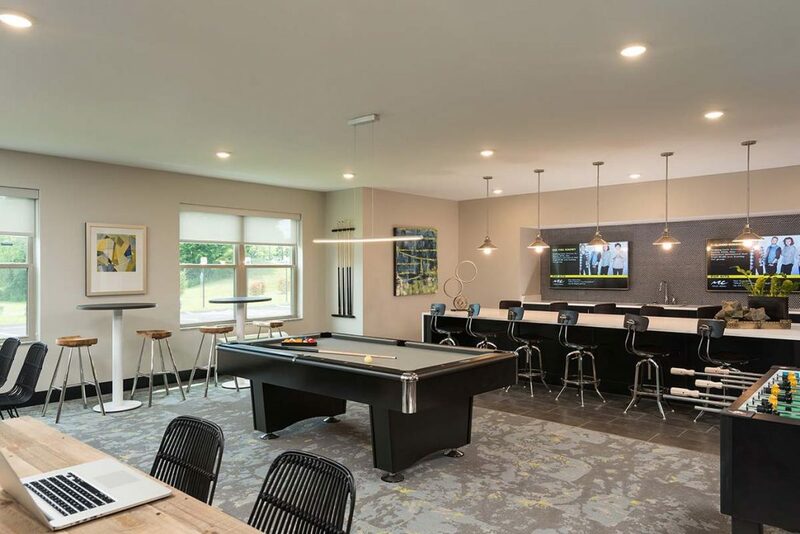 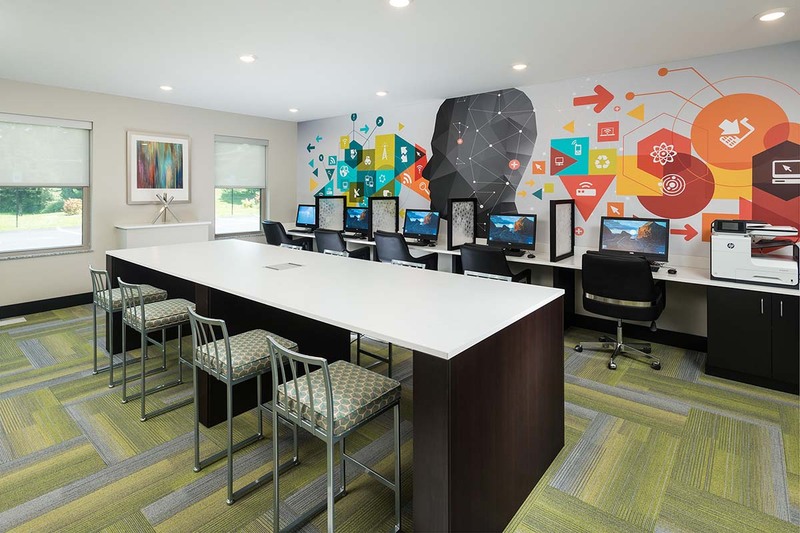 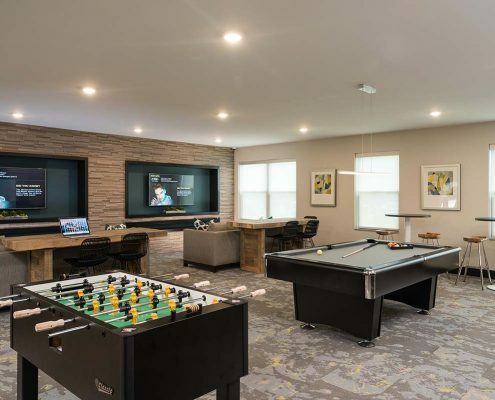 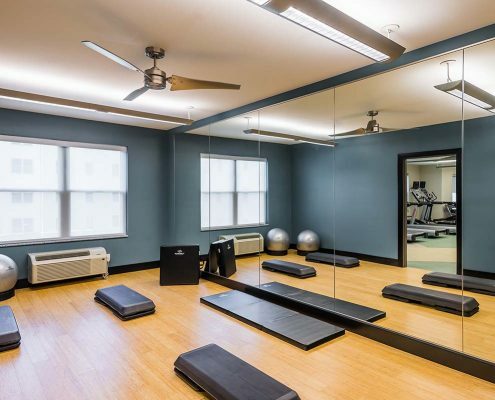 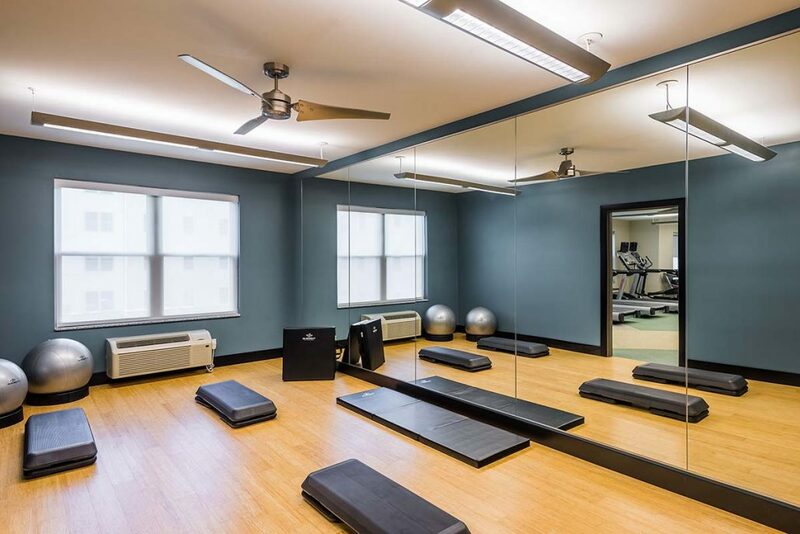 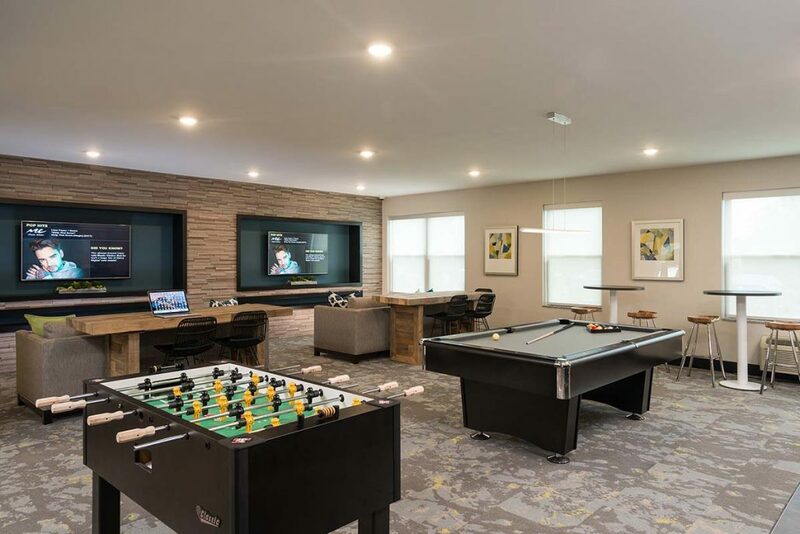 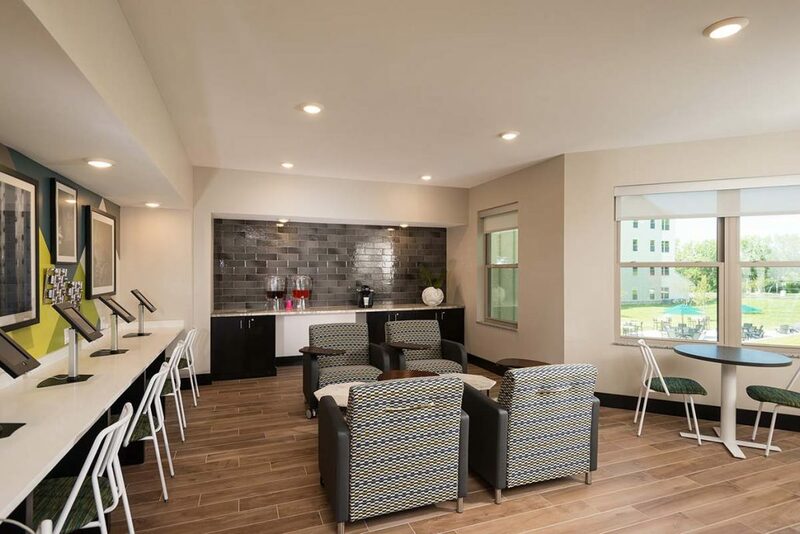 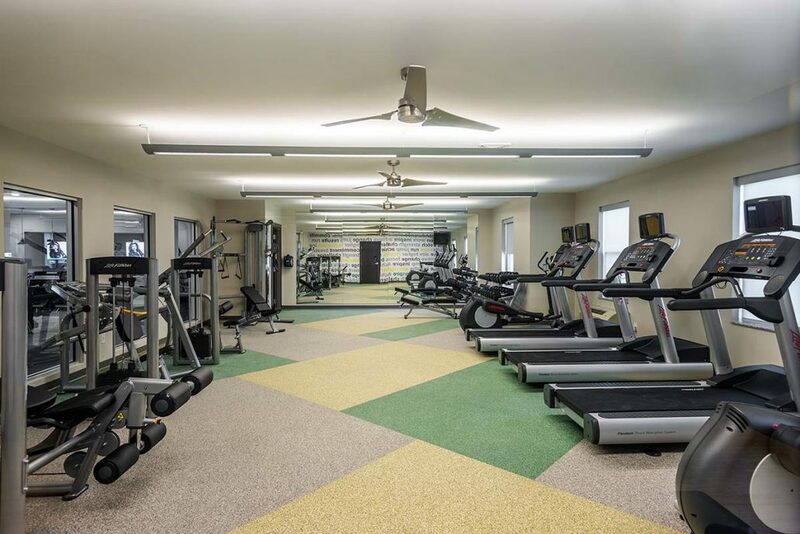 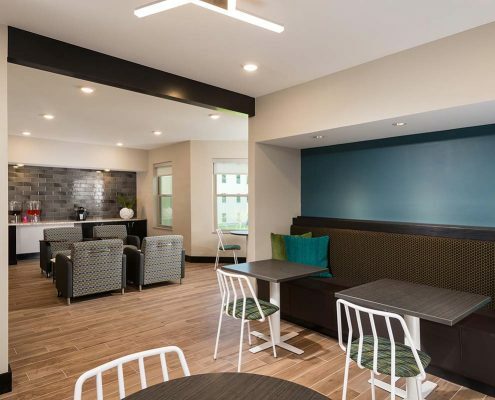 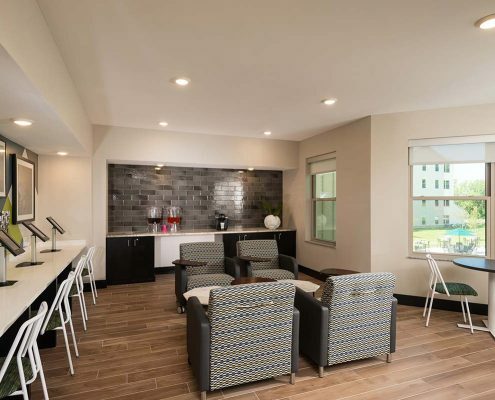 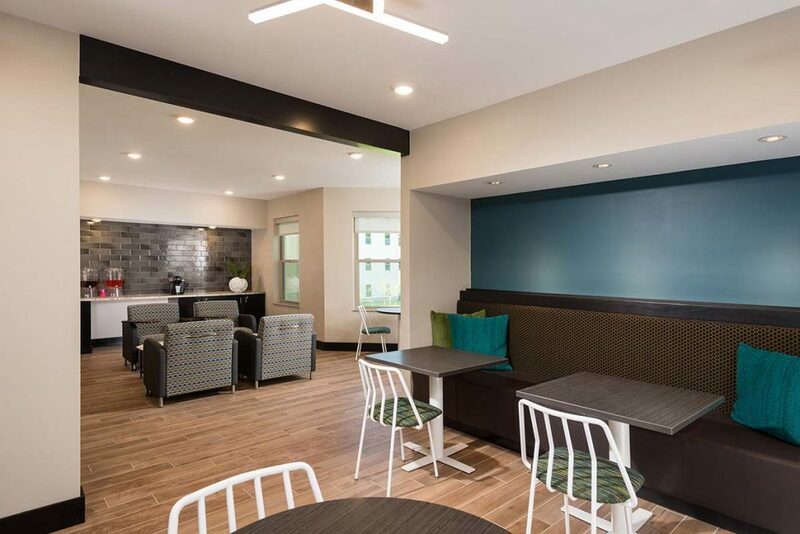 Whether students are studying in the coffee lounge, enjoying games in the clubroom, or working in the digital media studio, College Suites at Hudson Valley provides optimal amenities for everyone.